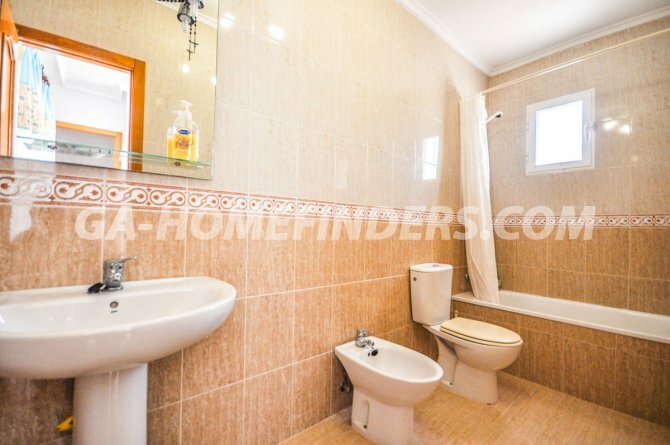 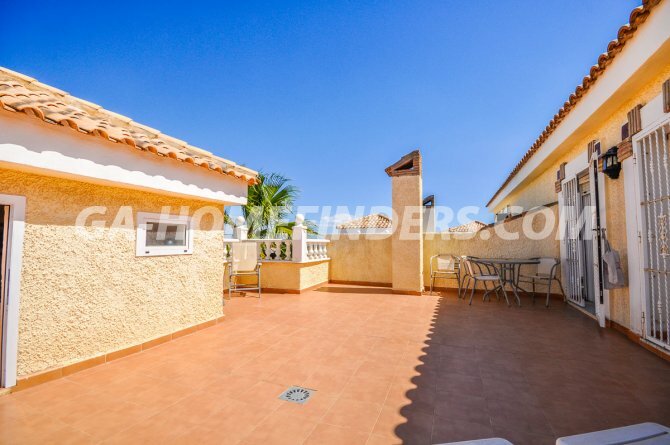 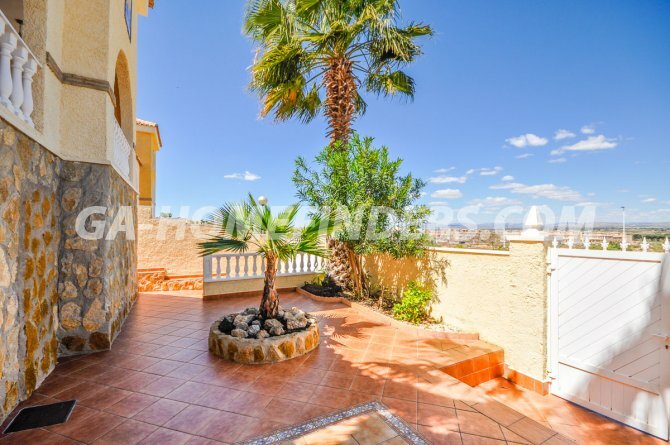 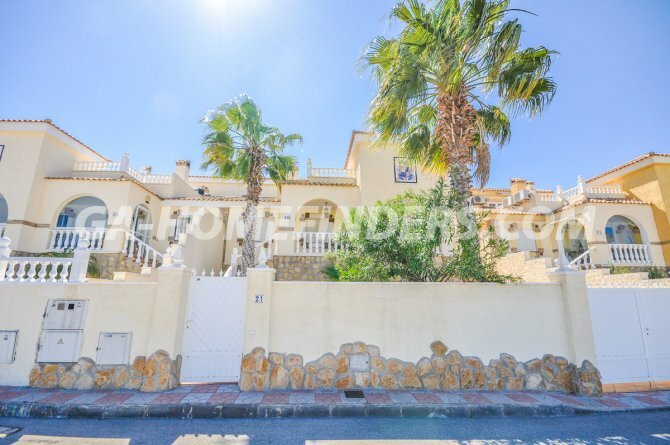 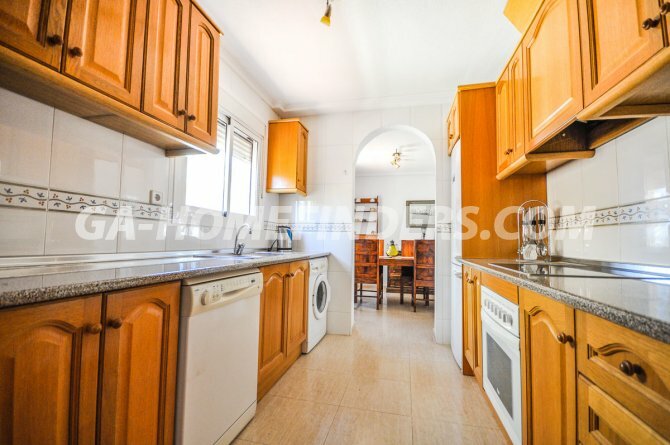 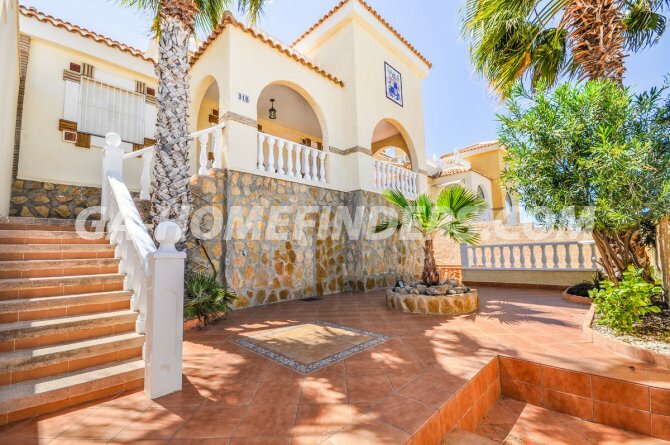 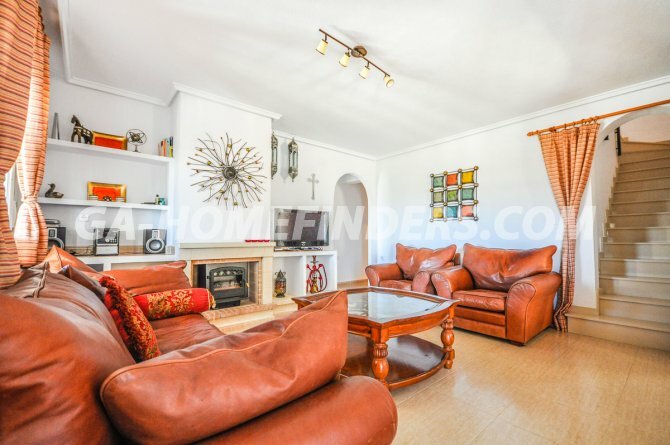 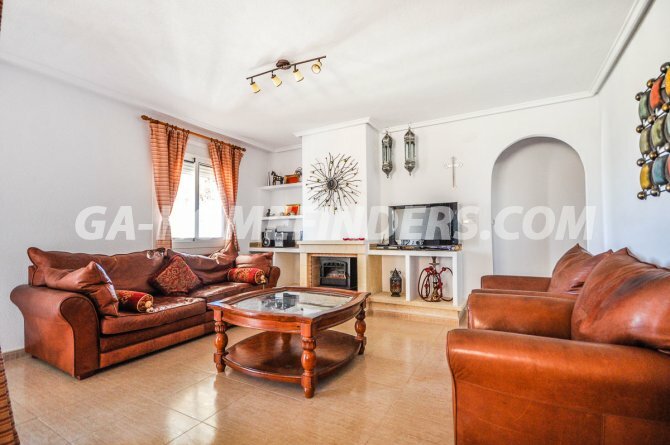 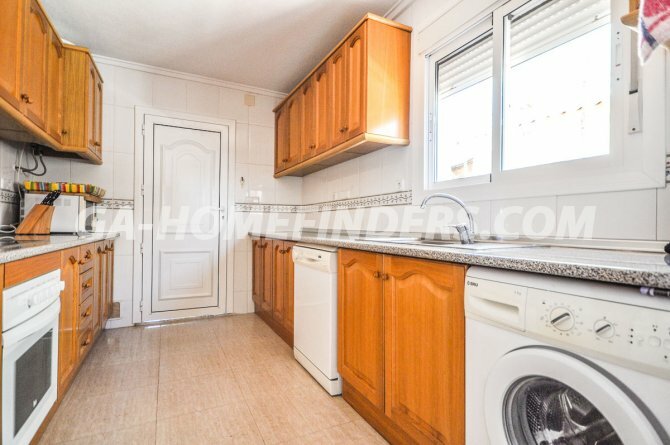 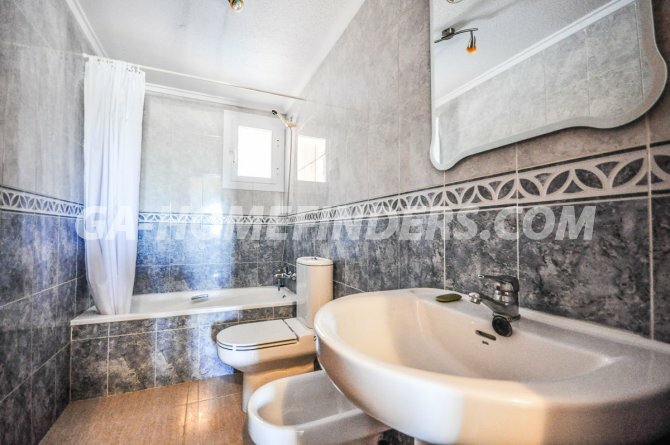 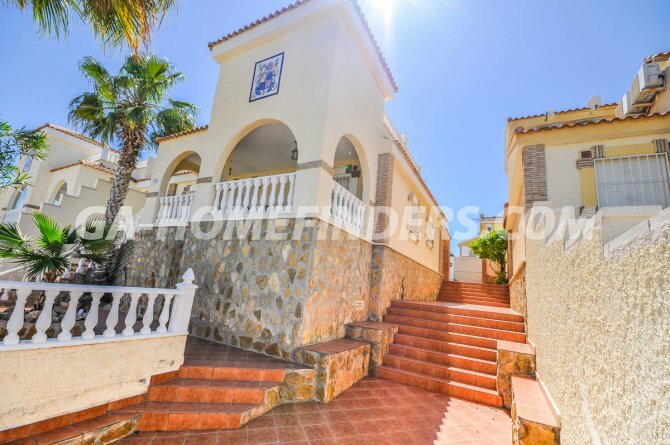 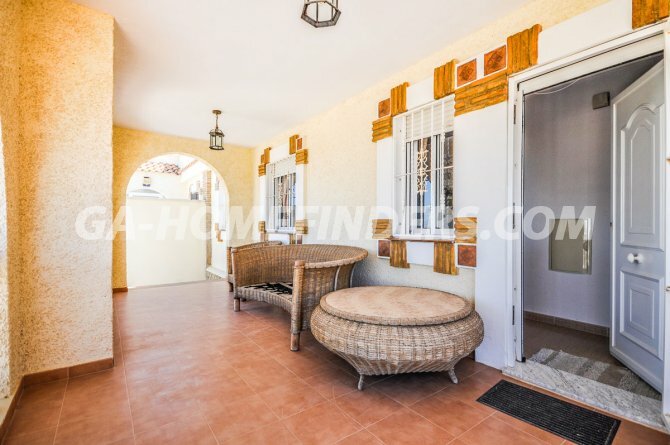 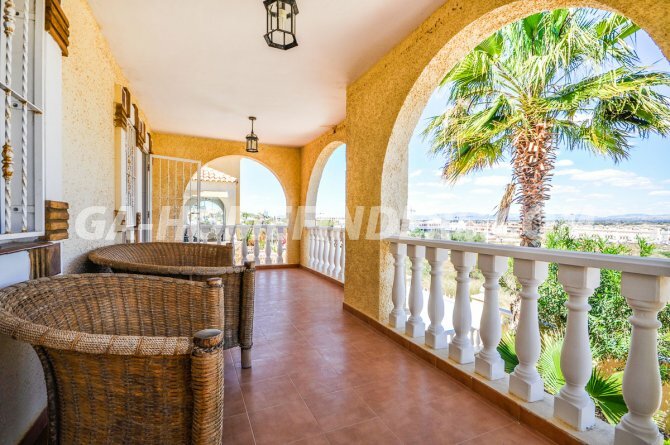 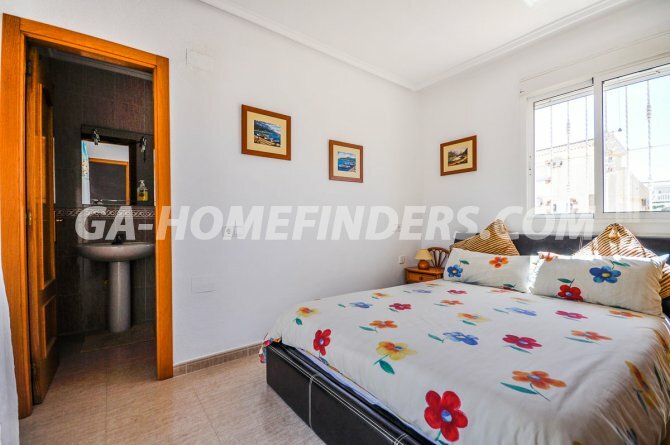 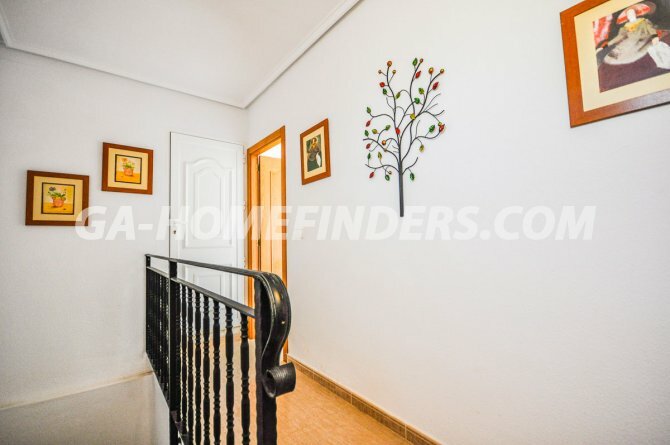 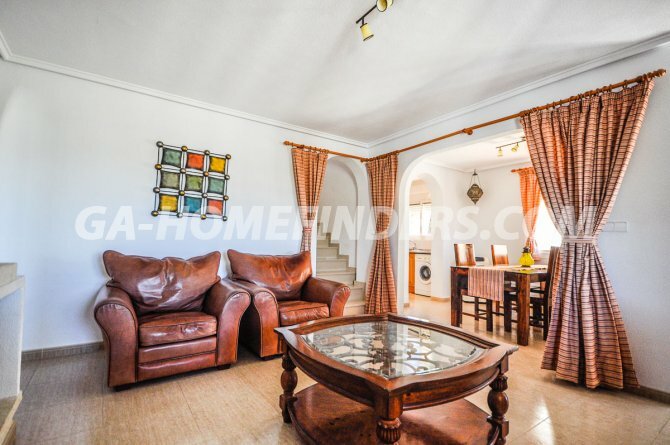 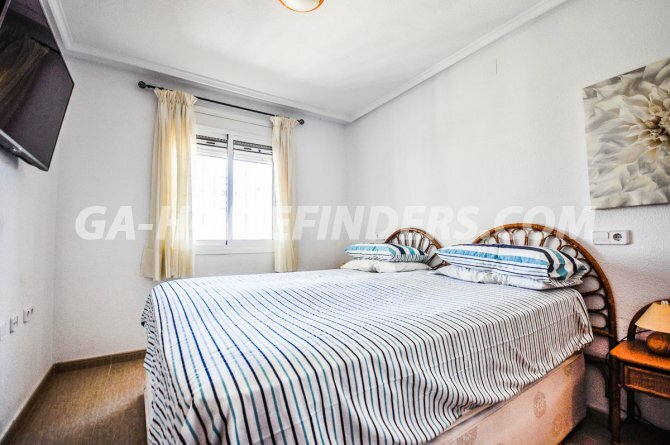 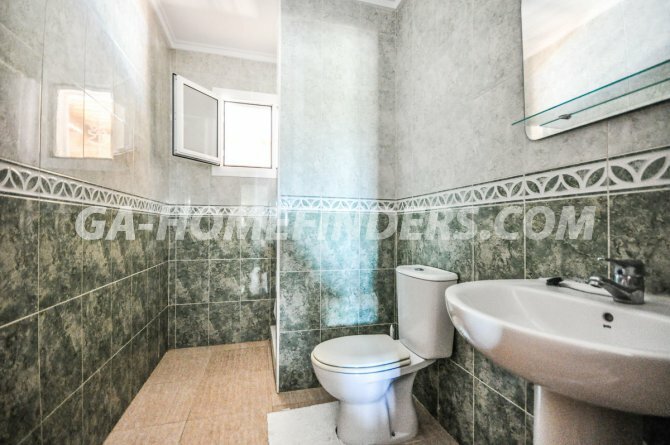 Semi-detached villa furnished, with 3 bedrooms 3 bathrooms, has a large terrace on the outside with a nice and large garden, has a private pool, it has a large porch. 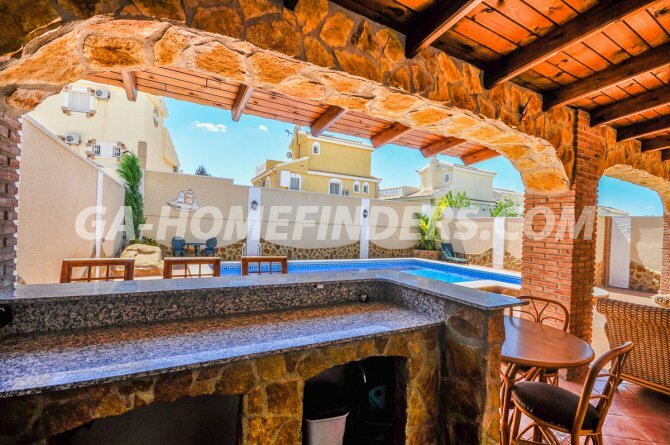 There is an outdoor kitchen and bar in the pool area, all windows have blinds and grills . 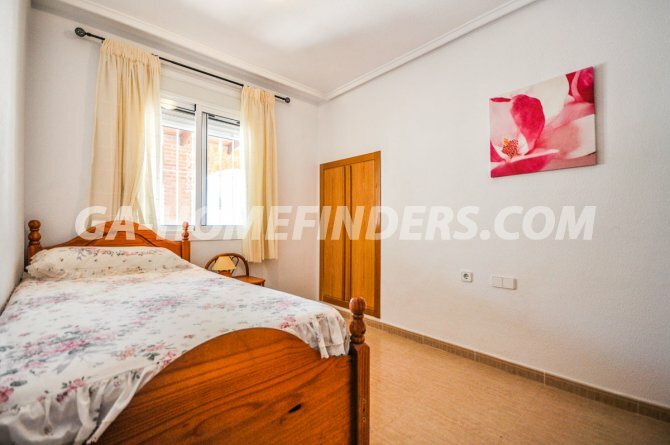 All rooms have fitted wardrobes, the kitchen is independent and spacious, equipped with all appliances. 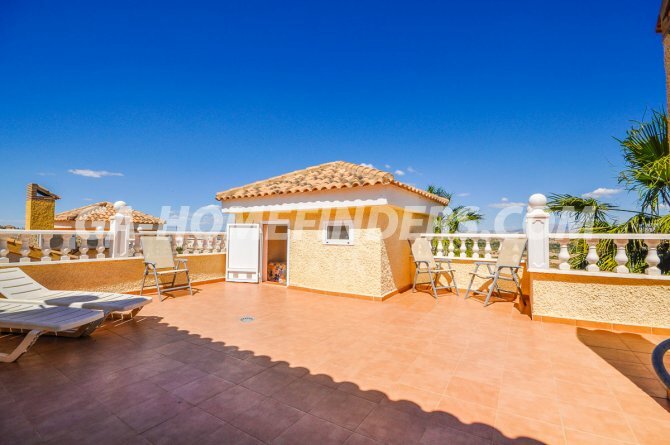 It has a solarium where you have wonderful views. 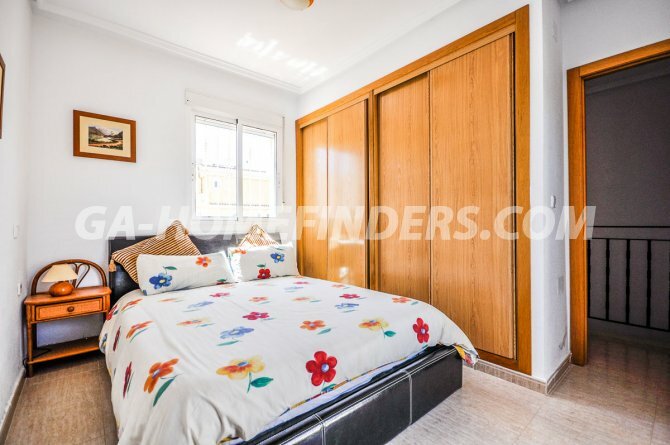 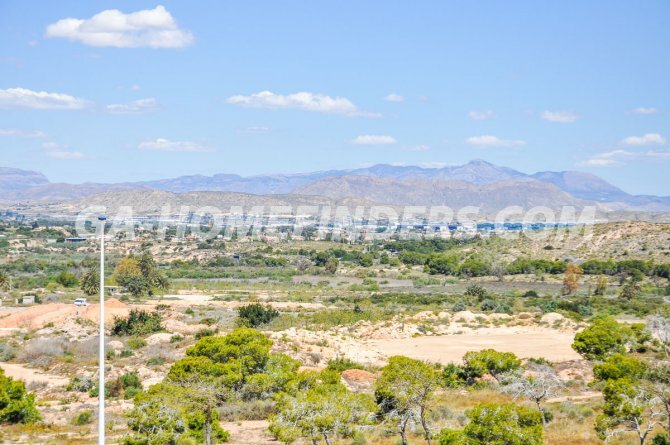 It is located in the lower area of Gran Alacant, near the area of services, bars, restaurants, shops, banks and public transport. 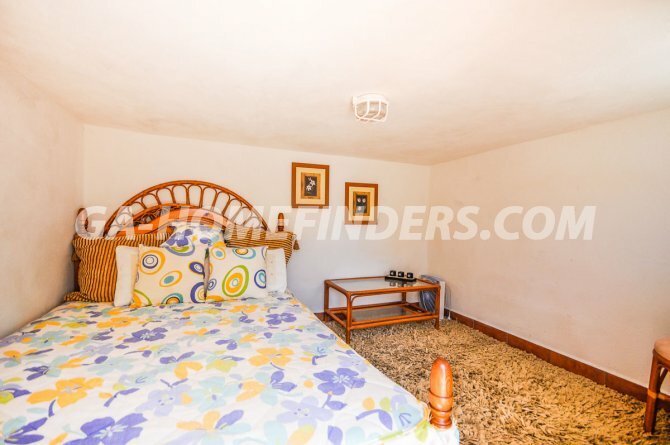 It is located only 2km from the beach of Carabassí.